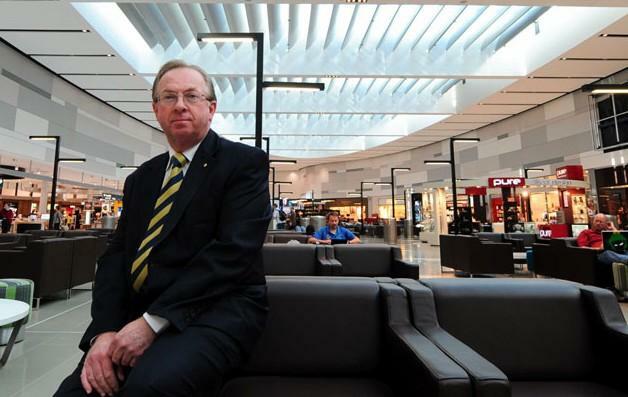 The CEO of Sydney Airport, Russell Balding, congratulated Hainan Airlines and said that its decision to fly to Sydney Airport demonstrated again the great global appeal that Sydney has as a destination for business and leisure travellers. "I welcome Hainan Airlines to Sydney Airport. It is a fast growing airline with an extensive domestic network across China. This is great news for Sydney and demonstrates again the significant economic contribution that the airport makes to Sydney. "The growth in the Chinese market over the last five years has been very strong and is of increasing importance to Sydney’s tourism industry. The number of Chinese arrivals into Sydney has increased from 185,000 in 2004 to 285,000 in 2009. This is growth of more than 50% in just five years. "The year to date figures on flights to China including both Australians outbound and Chinese inbound visitors show exceptional growth at 32% for the first ten months compared to the same period in 2009." "The arrival of Hainan Airlines means that Sydney Airport now has five Chinese airlines flying from Sydney. This reflects the fundamental strengths of the Sydney marketplace. NSW is home to about 55% of the population of Chinese born people who live in Australia. "Sydney Airport is a very attractive location for airlines given that it is located only eight kilometres from the CBD and so close to global icons such as the Sydney Opera House and Sydney Harbour Bridge. "It is also a clear statement of support for the major upgrade of the International Terminal that we completed earlier this year. "Sydney Airport is Australia’s busiest airport offering the most comprehensive network of international, domestic and regional routes and destinations which is of significant appeal to the marketplace. Expanding Sydney’s access to the global aviation network strengthens Sydney as a global city and enhances our attractiveness as an international tourist destination," Mr Balding said.